February brings us snowdrops, Valentine’s Day and then just around the corner it’s all new buds and birdsong. 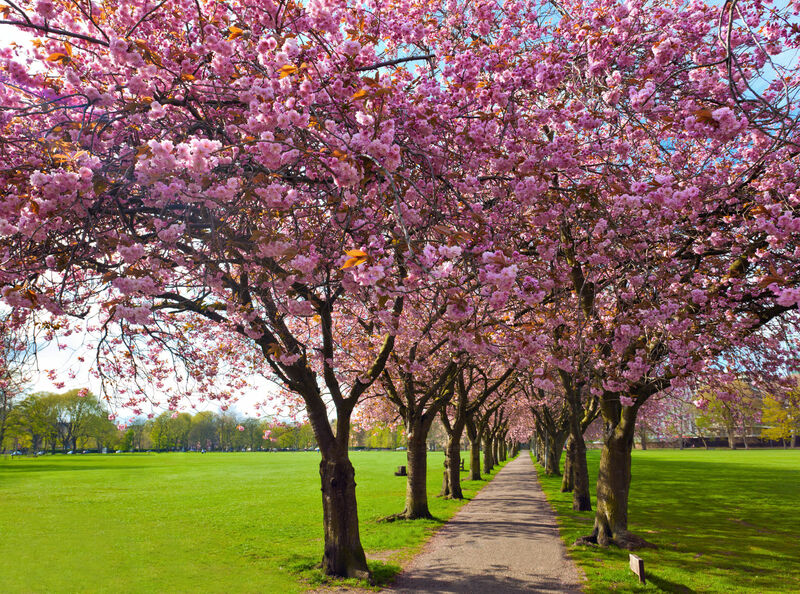 Spring is a time to look forward, be optimistic and be out and about doing things, enjoying spending time with others. Valentine’s Day in particular brings with it a great emphasis on romance and affection for another person. To the extent that those without a Valentine may begin to feel left out and lonely with some beginning to dread the day. We humans are social creatures and there is an intuitive yearning to belong. Being with people is essential for emotional wellbeing. Lots of isolated individuals are inclined not to admit that they are lonesome. Loneliness can creep up on you. Friends move, get married, get busy at work and even pass away. Some people don’t realise they are drifting into isolation and amazingly some people pretend they are not lonely; being afraid of becoming tainted as ‘Billy no mates’. Personal social connection is commonly acknowledged as a vital human requirement, so become interested in the people around you and make that extra effort to notice, smile, be friendly and then ask, “How’s it going?” or “What sort of things do you like doing?” or “What about coming out?” The great thing about doing this is that you might make someone smile, be happier and become reconnected, but you never know you may make a new friend as well.